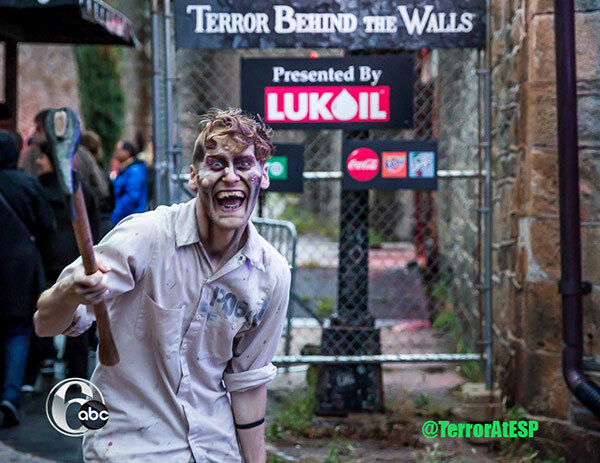 6abc.com was allowed behind the cell doors to get a look at the preparations for 'Terror Behind the Walls' at Eastern State Penitentiary. 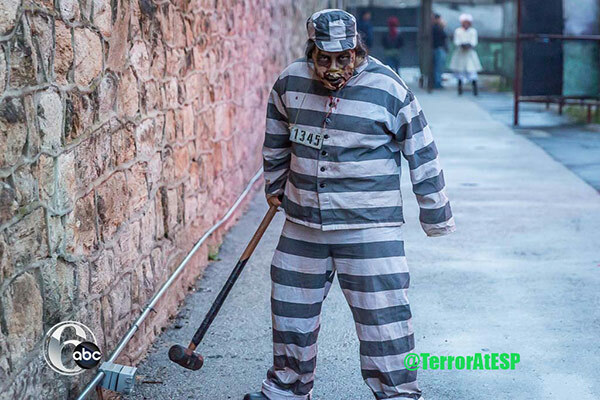 PHILADELPHIA (WPVI) -- 6abc.com was allowed behind the cell doors to get a look at the preparations for 'Terror Behind the Walls' at Eastern State Penitentiary. 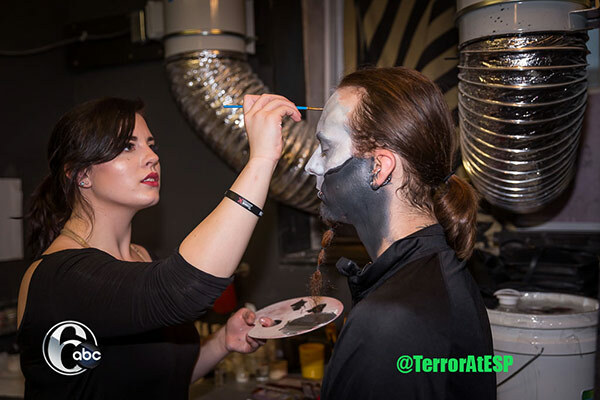 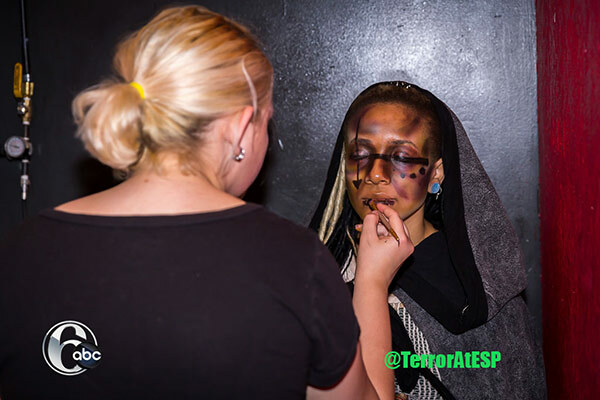 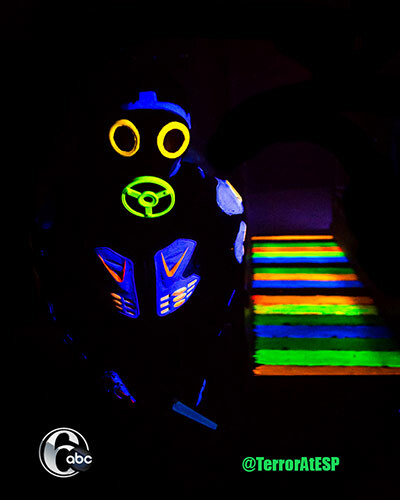 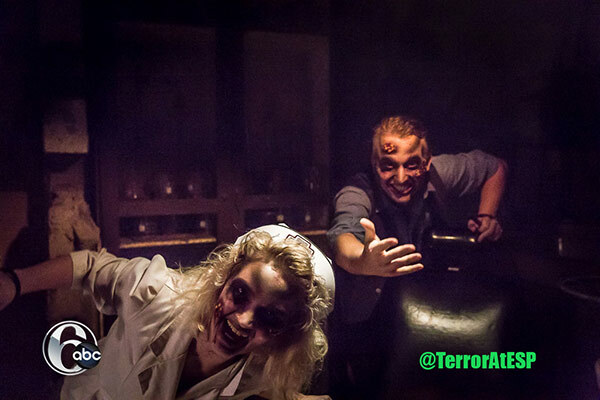 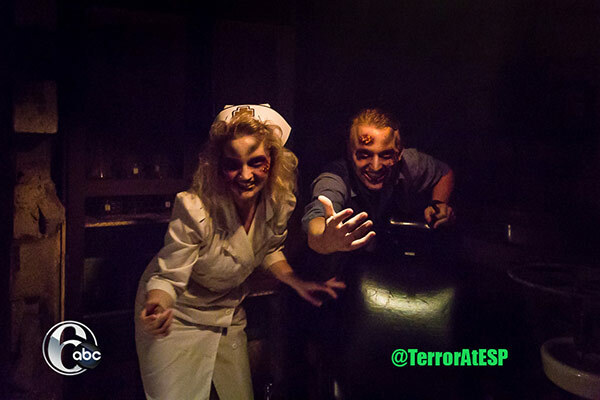 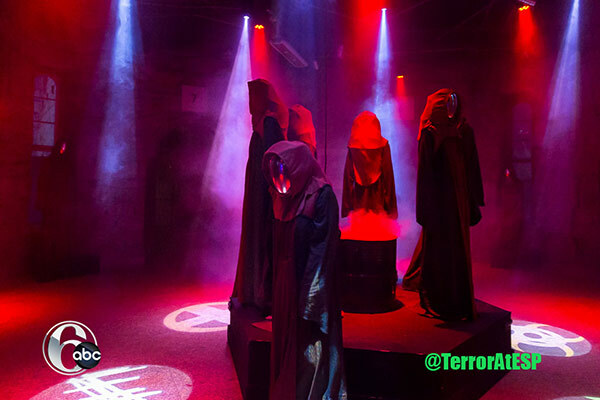 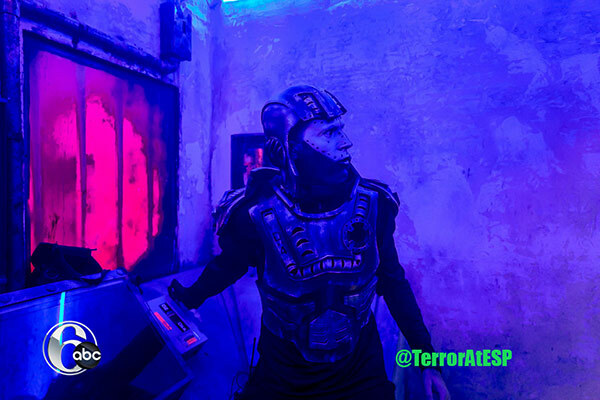 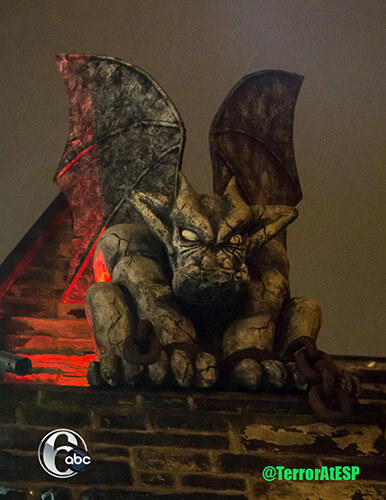 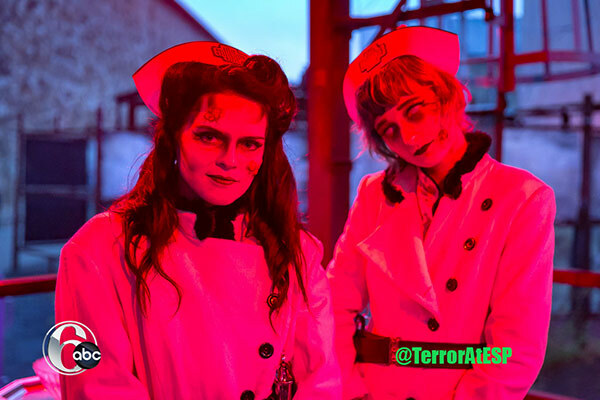 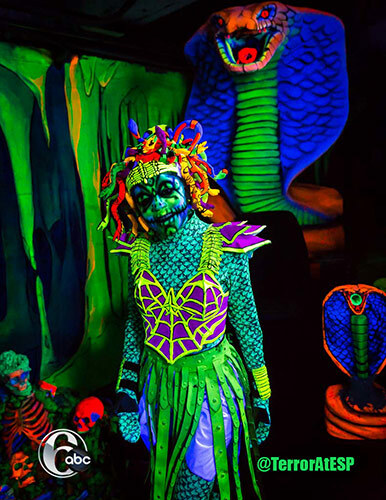 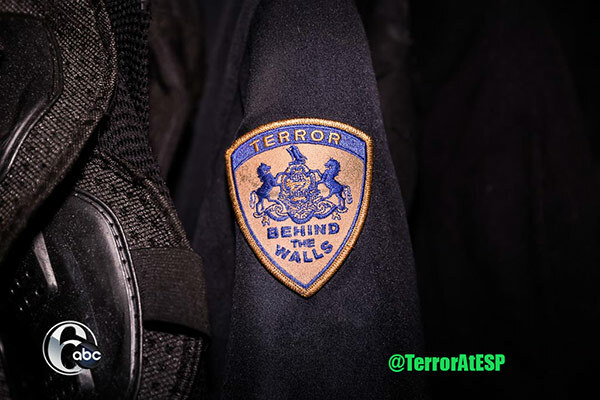 "Terror behind the walls takes a 300-person team. 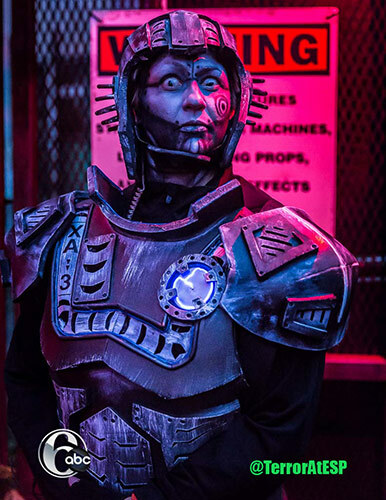 About 200 of them are in costume and makeup every night. 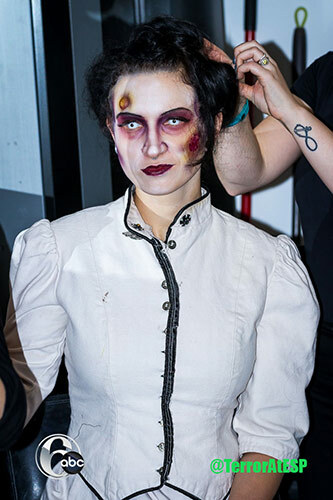 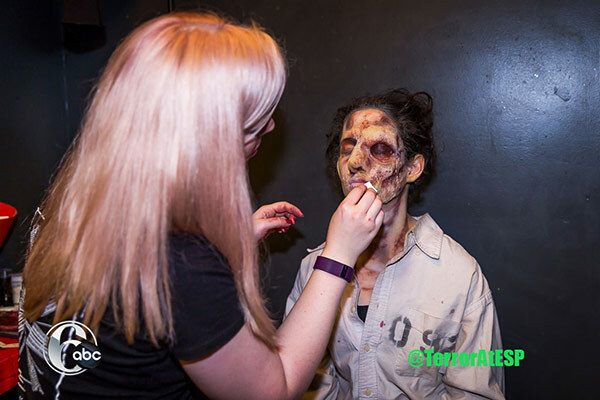 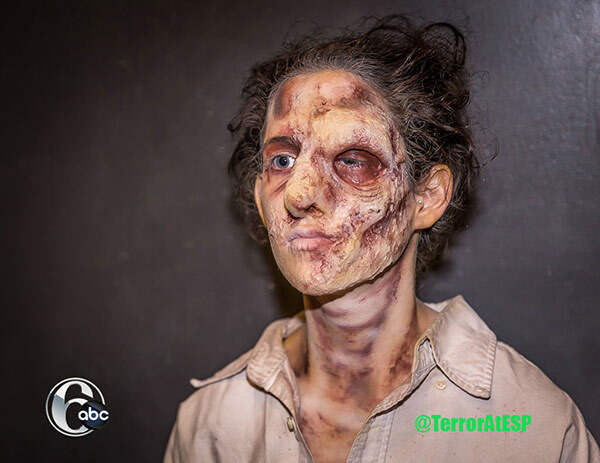 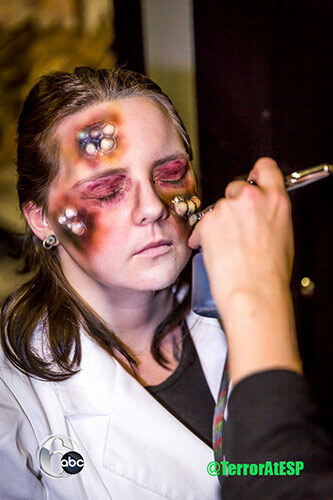 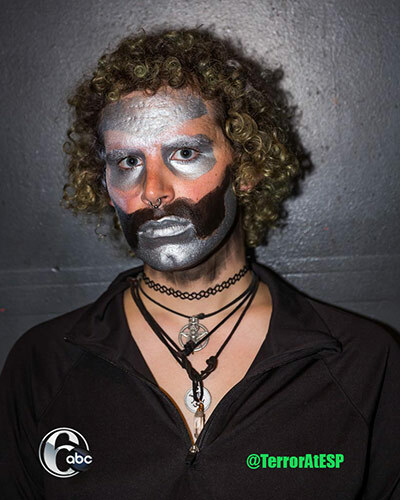 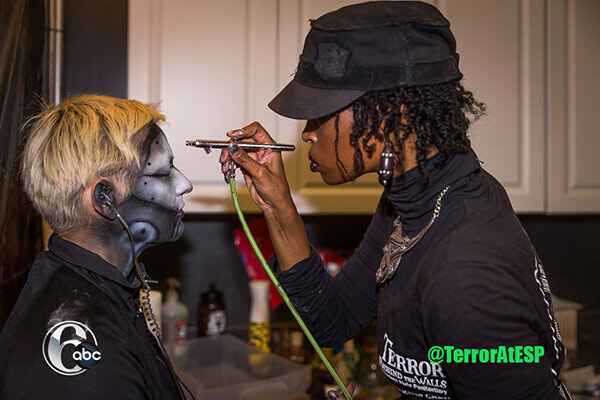 We have an elite team of 14 professional makeup artists, one amazing hairstylist, a whole team of costume shoppers," said creative director Amy Hollaman during an interview with Action News earlier this season. 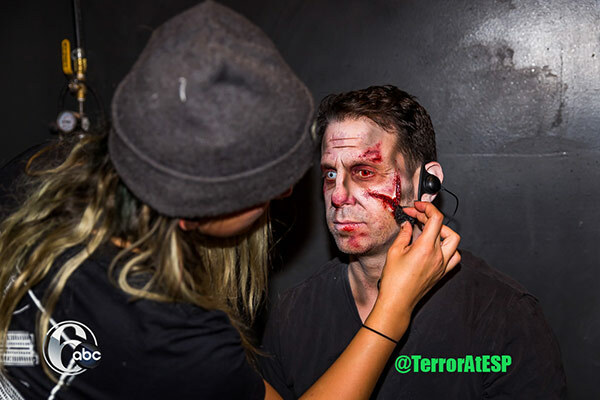 And there are plenty of regulars like Mike Mazzio, who's returned for his 6th season. 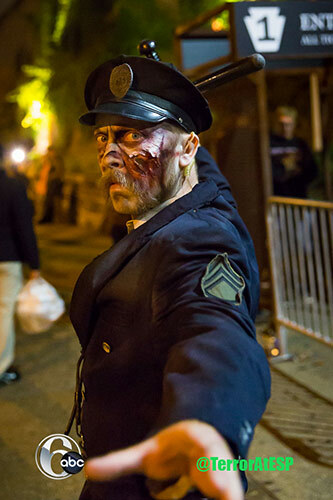 "I'm an environmental inspector by day," said Mazzio of Northeast Philadelphia. 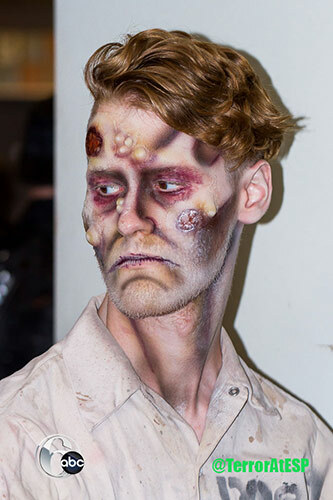 "I'm a zombie. 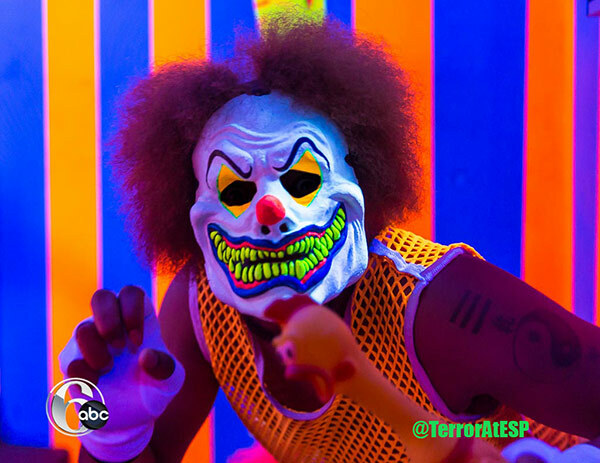 I scare people and I love it," said Mazzio. 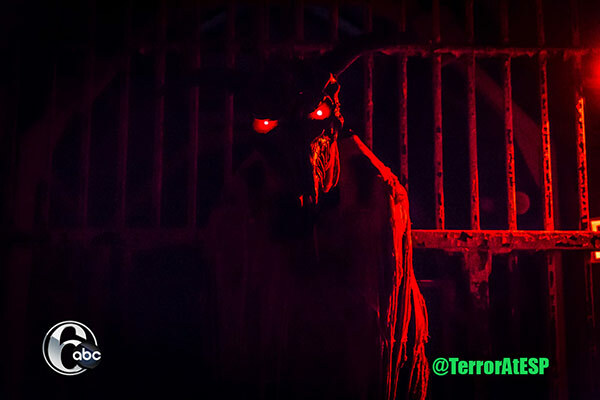 After a few minutes of monster warm-ups, it's the witching hour. 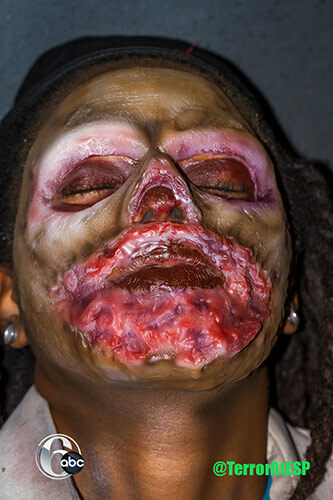 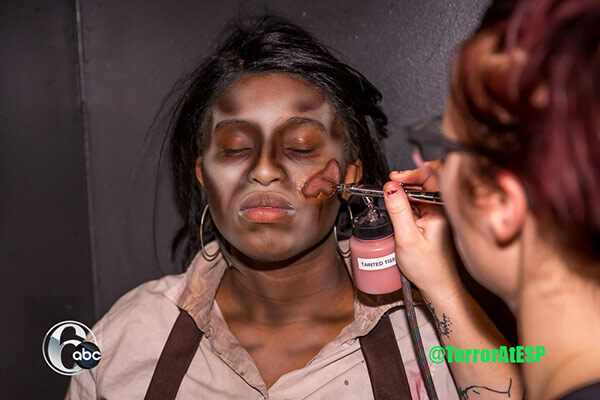 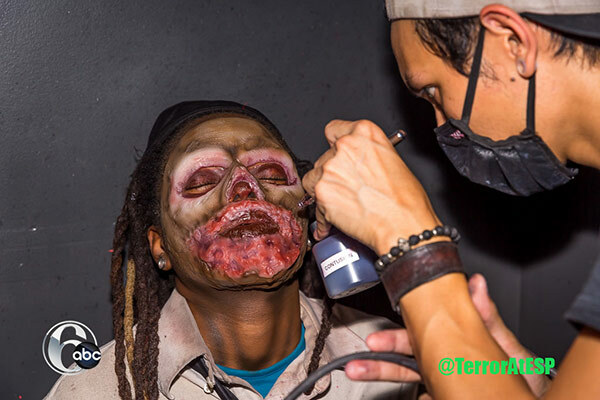 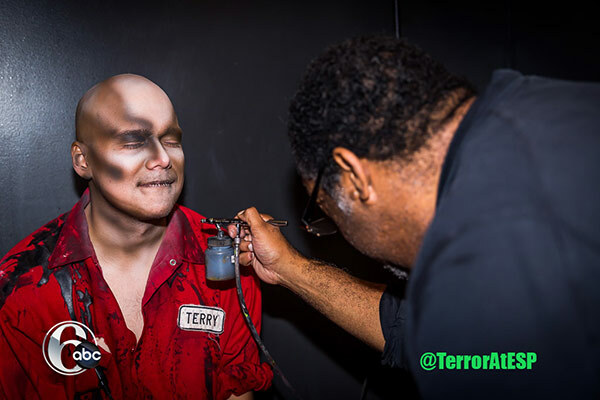 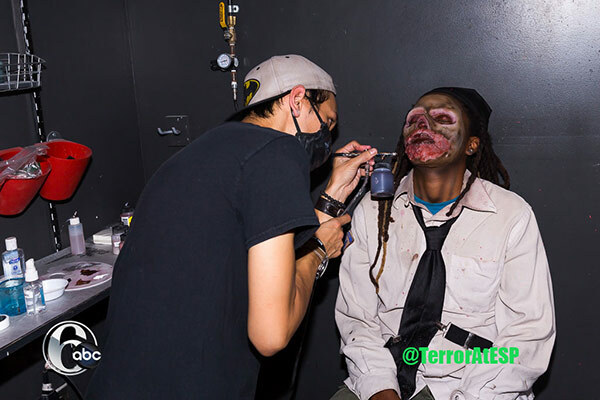 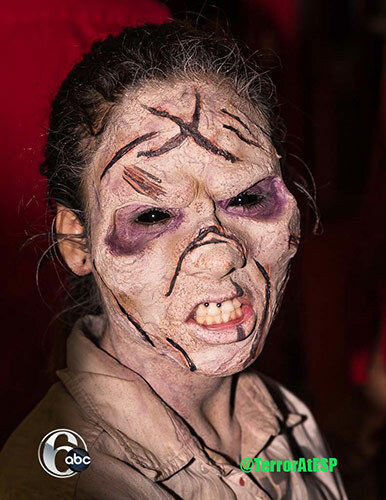 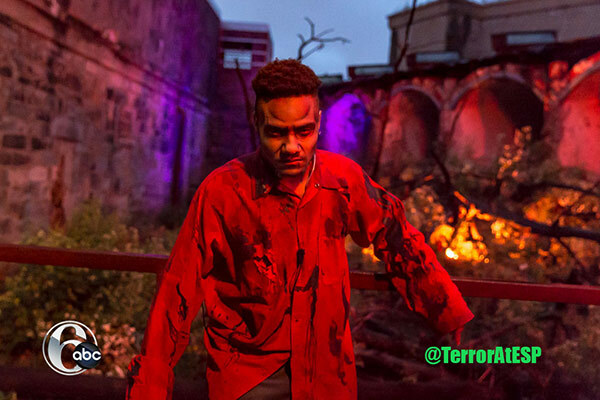 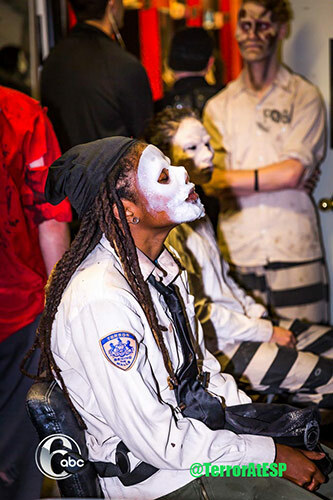 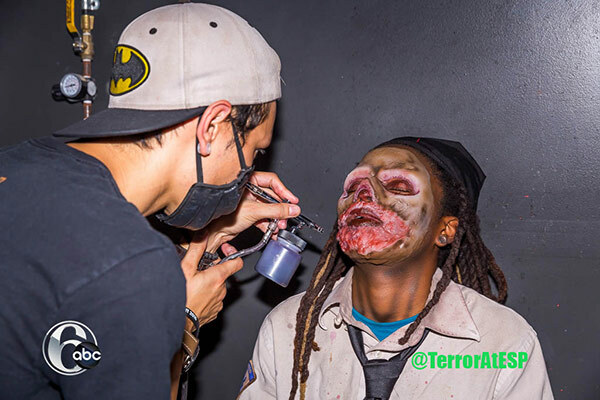 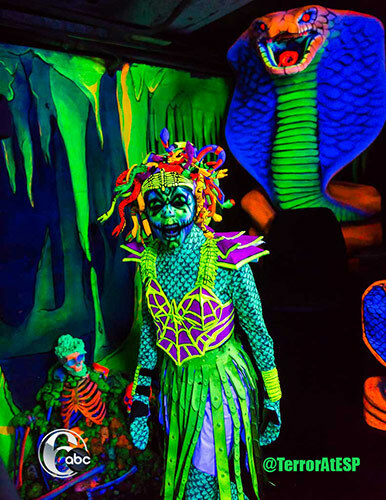 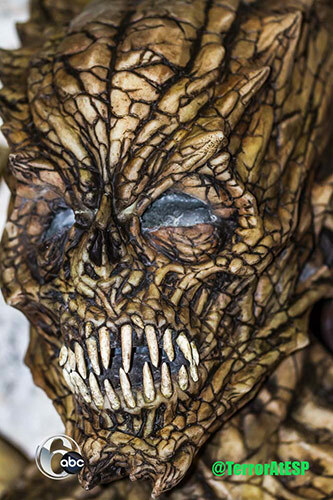 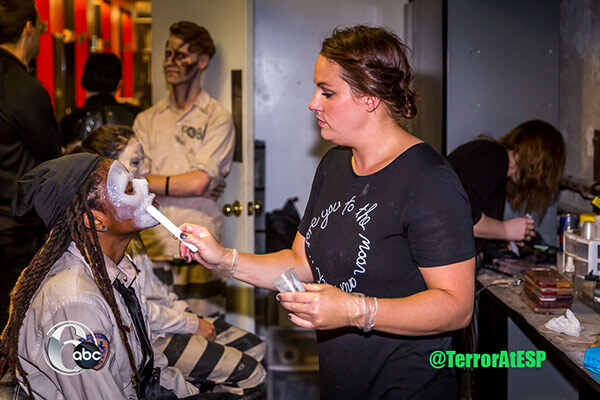 Hollywood-quality sets, animatronics and custom soundtracks turn six already spooky cell blocks into the nation's largest haunted house. 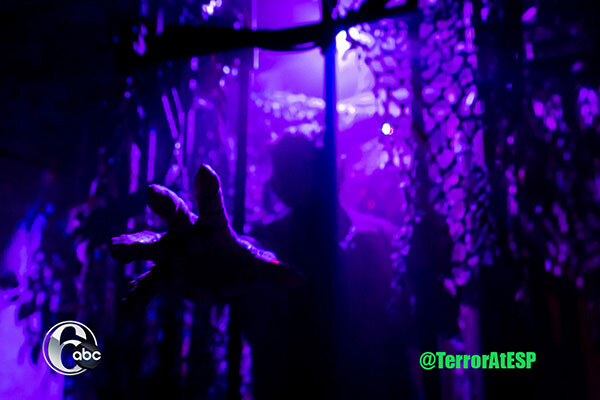 "I came with me, my son and my daughter. 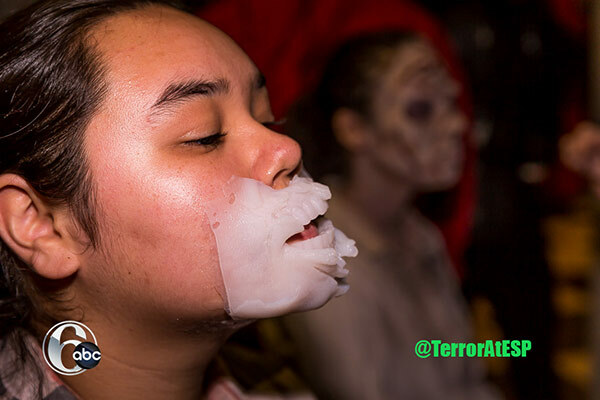 Daughter's nowhere. 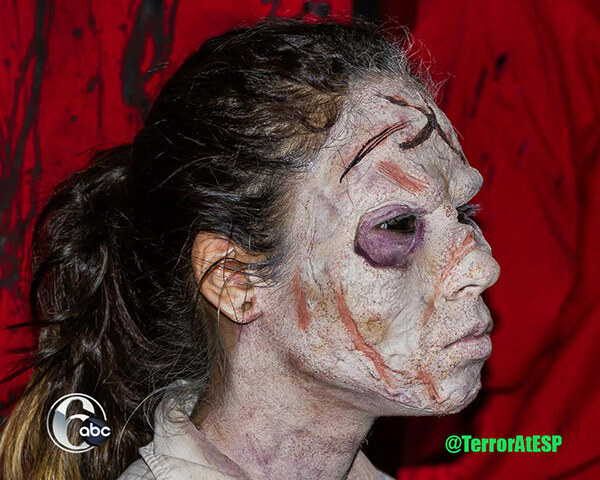 She left," said Barry Evans of North Philadelphia. 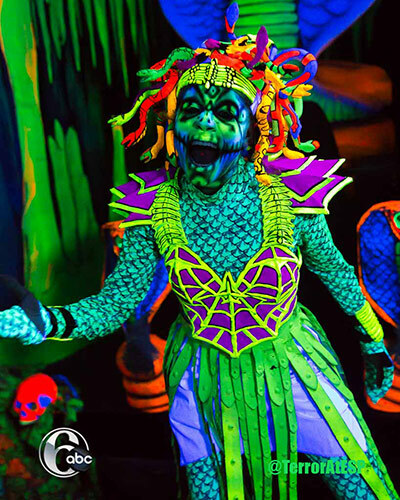 The attraction runs through Halloween. 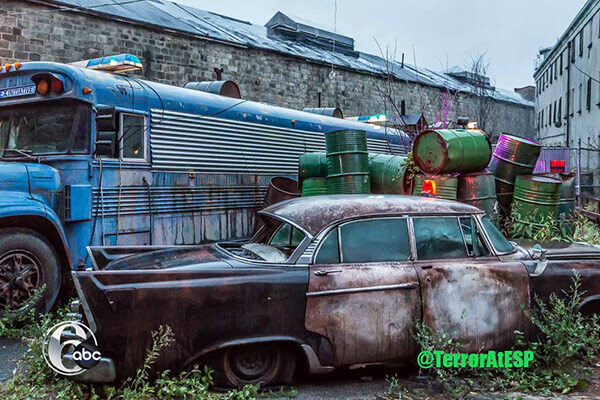 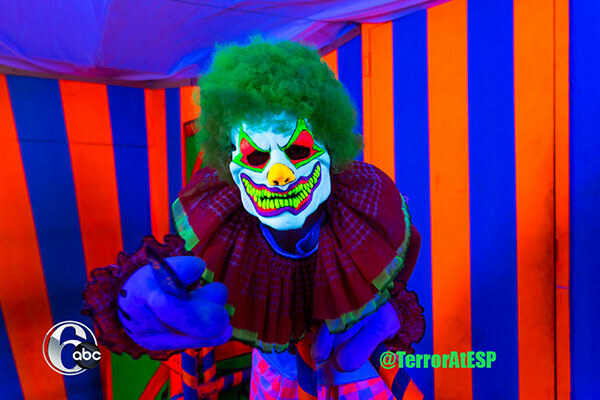 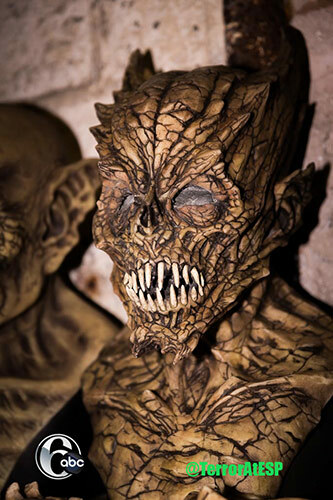 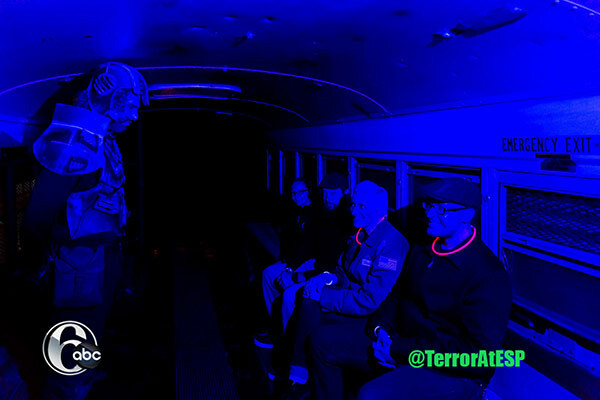 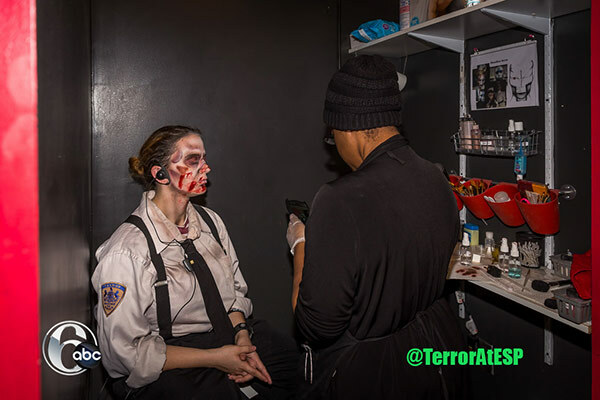 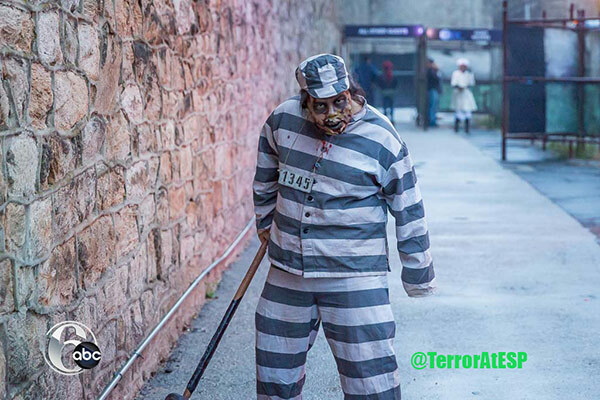 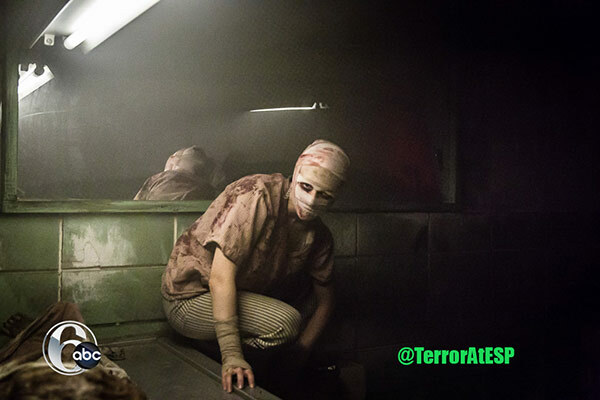 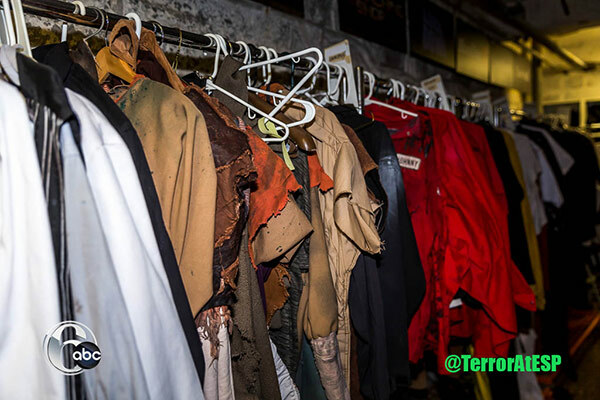 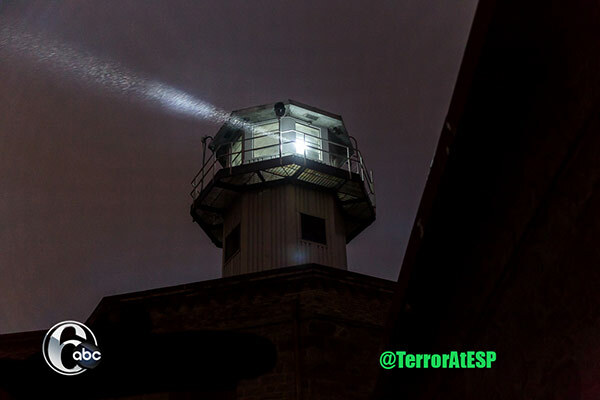 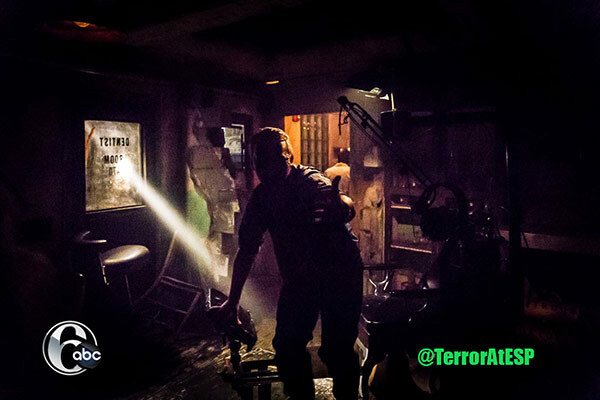 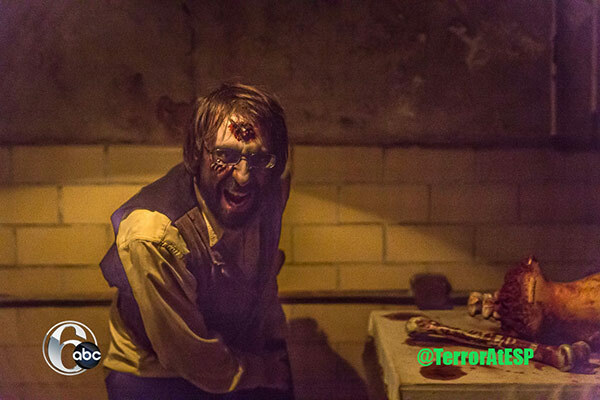 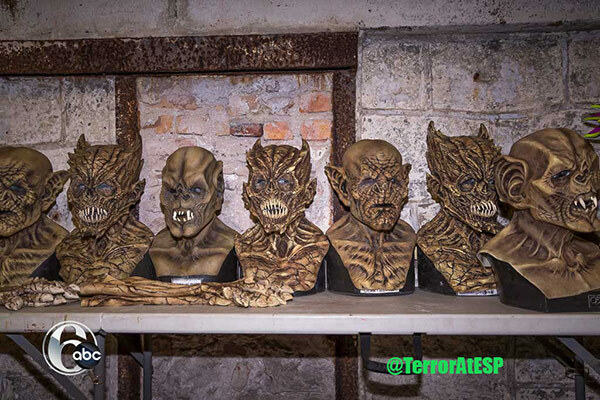 For more information, visit the Terror Behind the Walls website. 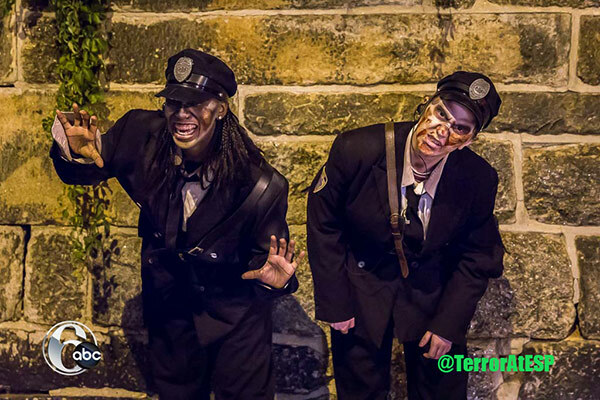 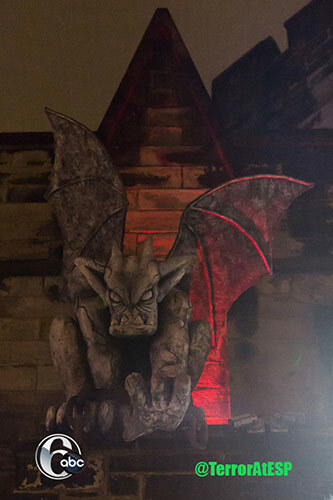 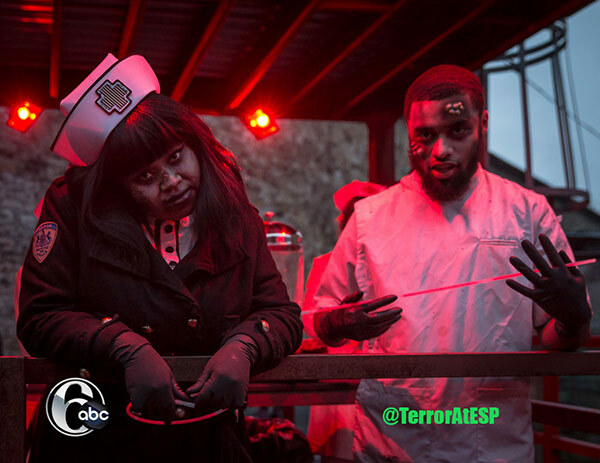 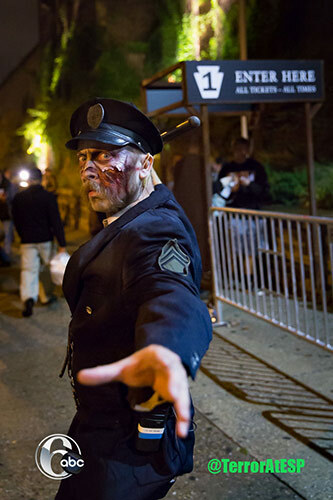 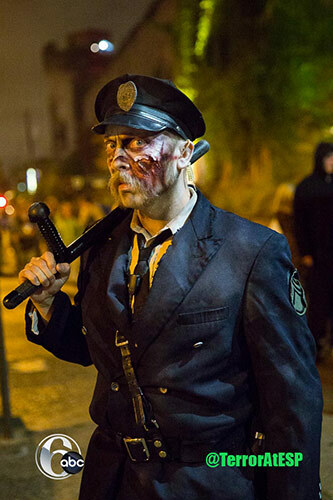 Proceeds from ticket sales go to support the preservation of Eastern State Penitentiary.